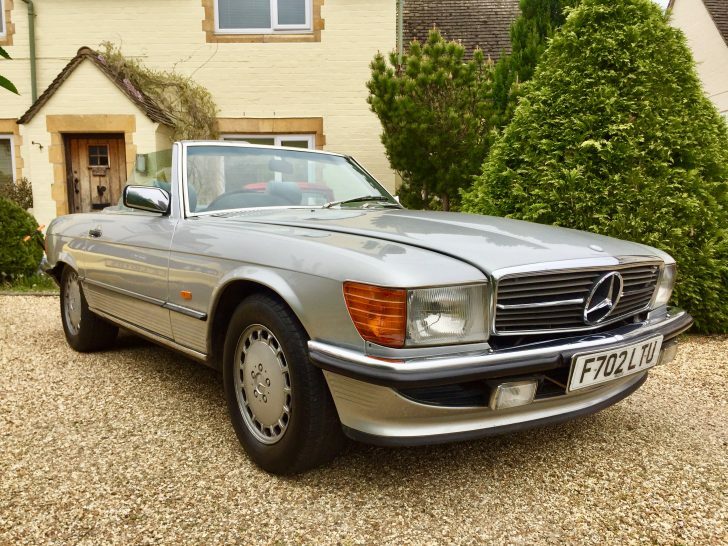 This beautiful 500 SL Convertible has just arrived with us and will undergo preparation over the coming days so it will be ready for you to enjoy over the coming lovely Spring & Summer months! 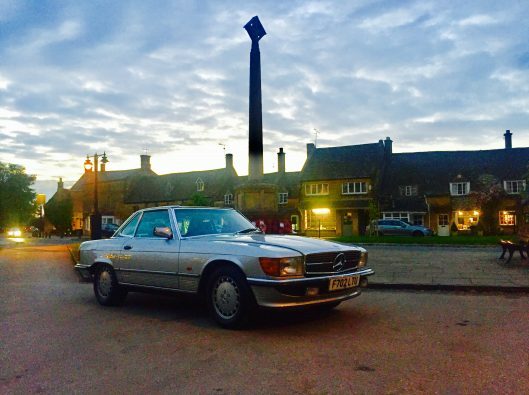 We have just acquired this stunning SL from a lovely retired gentleman who lives in our village. He has owned it for over 8 years and has been part of his private collection of vehicles. It has barely been used over this time and has mostly been in dry storage. Our 5.0 V8 automatic comes complete with hardtop and boasts a fairly recently replaced hood. We have all of the original handbooks along with the completed service book with stamps up to 100,000 miles and several bills and receipts for various work completed throughout its life along with more recent service/work also. If you are looking for a classic SL Convertible then the 500 (5.0 V8) is most definitely the one to have! It is an absolute pleasure to drive and by far the rarest SL of it’s era.